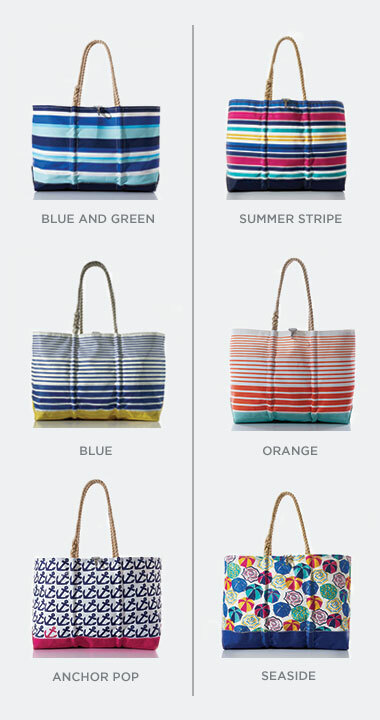 With salty breezes and sandy toes deep-seated in our bags’ origins, Sea Bags are naturally at home on the beach. 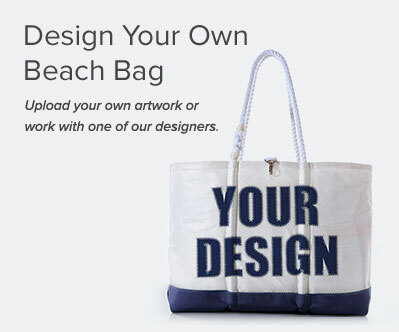 The Ogunquit Collection delivers the best Sea Bags has to offer in one beach-ready package. Rated as one of the Top 25 Beaches in the US by Trip Advisor, Ogunquit Beach, Maine is the perfect getaway for you and your Sea Bag. Inspired by the town’s motto, “Beautiful Place by the Sea,” our Ogunquit Collection of Beach Bags are the essential carry-all for a day soaking rays along the sandy peninsula. When a much needed respite from the sun is in order, brush off your Sea Bag and sling it over your shoulder as you stroll the medley of boutiques, shops and galleries, filling it with mementos of your Maine adventure.